In my series on British trees I’ve decided to include a relative newcomer to our woodlands: the sycamore. Rather than being a native species, the sycamore is described as an archaeophyte, meaning that it was introduced before 1500 AD; and to some people, including many conservationists, it is seen as an invasive tree that has little or nothing to contribute to our ancient broadleaved woodlands, stealing light from the seedlings of other species with its dense canopy of leaves and creating an environment that supports relatively few insects. I was going to leave the sycamore well alone… and then I remembered the Birnam Sycamore, a massive 300-year-old retainer which stands in solemn dignity just a stone’s throw from the more famous Birnam Oak on the bank of the River Tay at Dunkeld. Its long, mossy limbs and beautifully patterned bark are impressive in their own right, and its crown seems to extend right up into the sky. Just standing next to it, with the first flush of leaves bursting into life, was exhilarating. Looking a little deeper, I found that dotted around the country are plenty of venerable old sycamores that have witnessed a great deal of history happening beneath their branches, or even hanging from them, in rather gruesome ways. Sycamores might not have been worshipped by the druids, but they still seem to have a taste for drama. 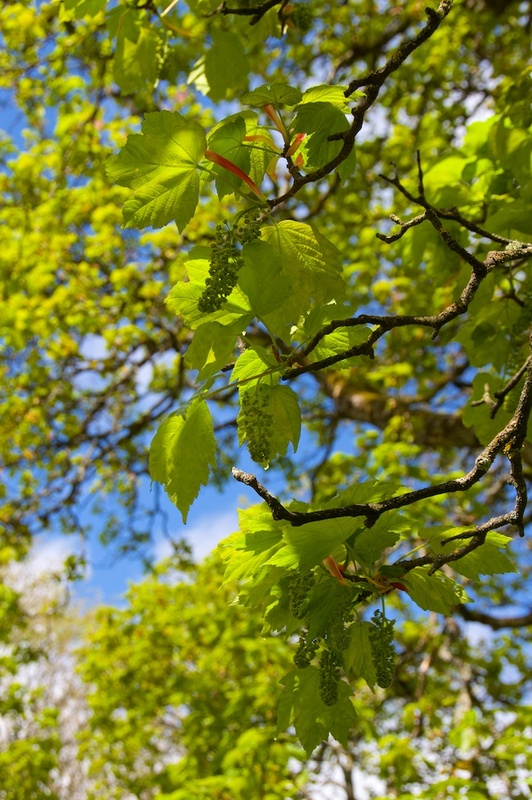 Some sources speculate that the sycamore or ‘great maple’, a native to Central Europe and Western Asia, may have been brought back to Britain by knights returning from the Crusades; others point at wandering monks as the perpetrators. The thing is that no one really knows exactly when the sycamore first arrived here, or who brought it. In archaeological investigations its pollen is indistinguishable from the field maple, Britain’s only native maple species. Despite this dire warning, by the 1800s sycamores had made good their escape from landscaped gardens and begun naturalising themselves, helped no doubt by their tolerance of inhospitable conditions such as windy coastal sites, salt-laden air, or industrial pollution. 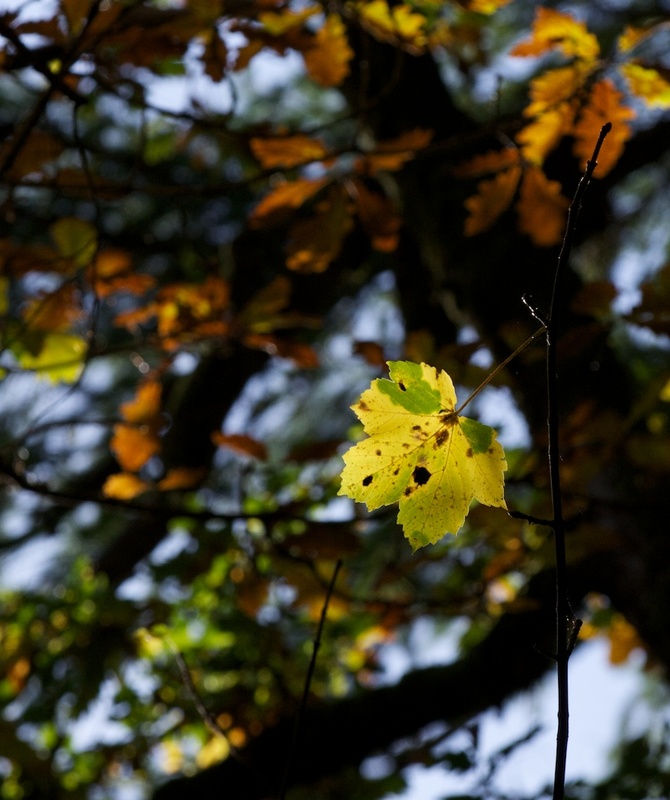 Sycamore leaves are palmate with five distinct lobes, and can grow to over 6 inches (16 cm) in width. In late summer the leaves sometimes develop black spots, caused by a fungus (Rhytisma acerinum). The greenish yellow flowers, which appear in spring, hang in small racemes; after pollination by insects, they develop into the familiar winged seeds, known as samaras (or ‘helicopters’ to generations of schoolchildren!) Autumn winds send the seeds spiralling down from the tree to land on the woodland floor, where, next spring, they will lose no time in sending out sturdy shoots to form a forest of saplings. While sycamore leaves can turn yellow in autumn, I’m finding that the trees currently displaying brilliant reds and oranges, which I once assumed to be sycamore, are, in fact, Norway maple (Acer platanoides). This species was introduced to Britain in the 17th century, and is popular for town and park planting. 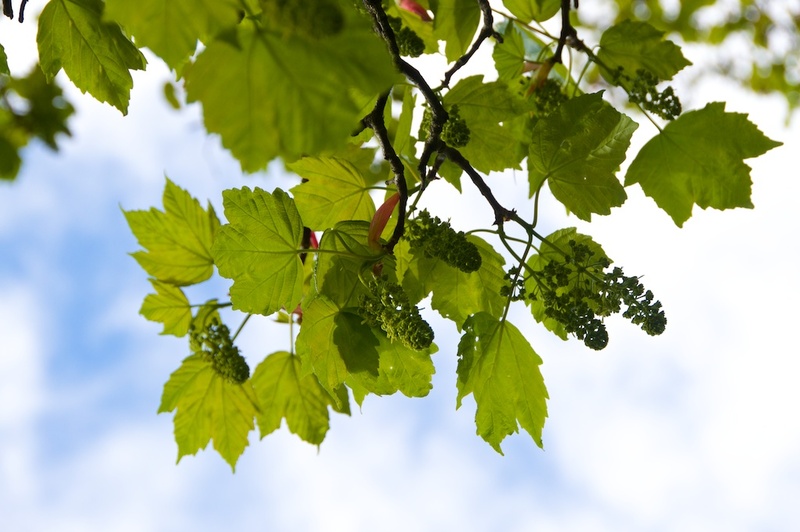 At first glance, the leaves appear quite similar to the sycamore, but in general the Norway maple has sharper points. I have already mentioned the field maple, a native species but uncommon in Scotland, whose leaves are somewhere between the two. 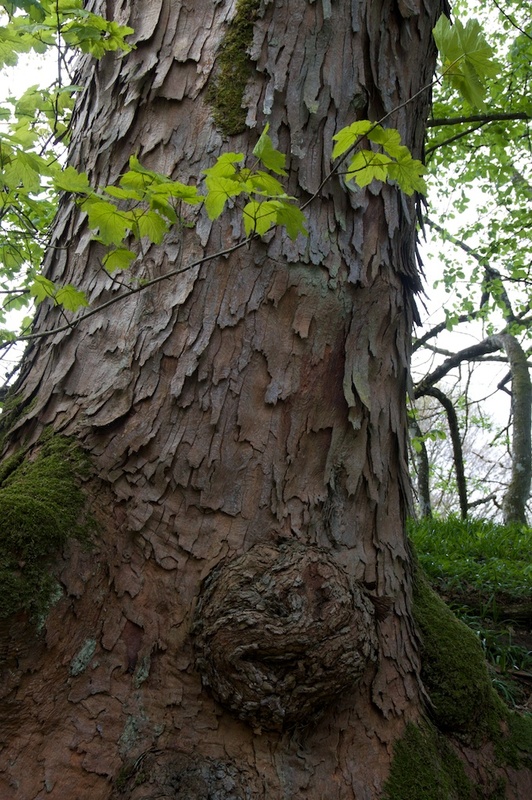 In ‘The New Sylva’ by Gabriel Hemery and Sarah Simblet (2014), the sycamore is described as having a dense shading habit, with “slow-decaying leaf litter and vigorous natural regeneration, which in combination can alter woodland ecosystems.” Its value as an attractive timber is acknowledged, along with its use as a highly productive firewood crop. Although it cannot boast the huge variety of wildlife that is supported by an oak tree, for example, it does host high numbers of aphids that are an important food source for birds. These aphids are, in fact, responsible for the sticky secretions of ‘honeydew’ that drip from sycamore trees onto unwarily parked cars. In addition, sycamore flowers are a source of pollen for bees, the seeds are eaten by birds and small mammals, while the caterpillars of several moth species munch on the leaves. 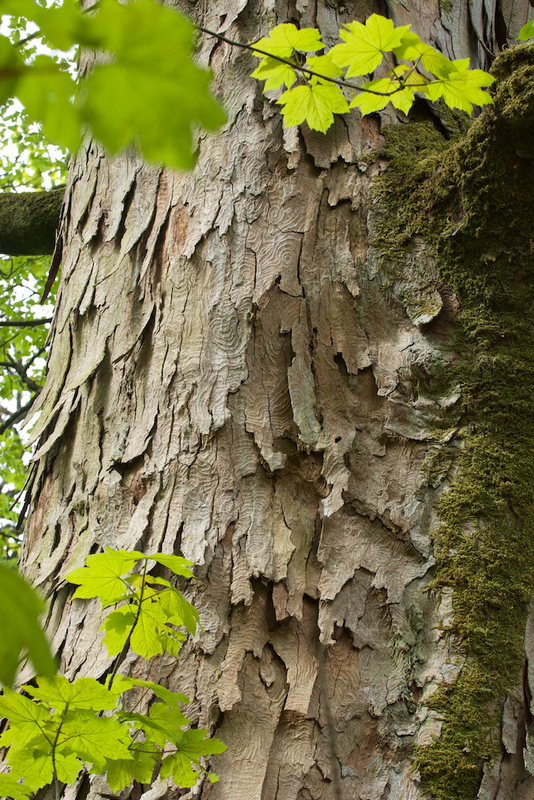 Undeniably, one of the most beautiful features of mature sycamore trees is their bark. The thick flaking crust is curiously patterned and textured, providing thousands of little crevices for insects to hide. Generally straight grained, sycamore can display a stunning three-dimensional quality when polished. This is particularly evident in cuts containing rippled, freckled or curly grain, which can give quite subtly beautiful effects, whilst still retaining a generally crisp white/tan overall appearance. Viewing a piece of polished sycamore from different angles can accentuate this, almost like the 3D pictures that magically change appearance when you move your head from one side to another. 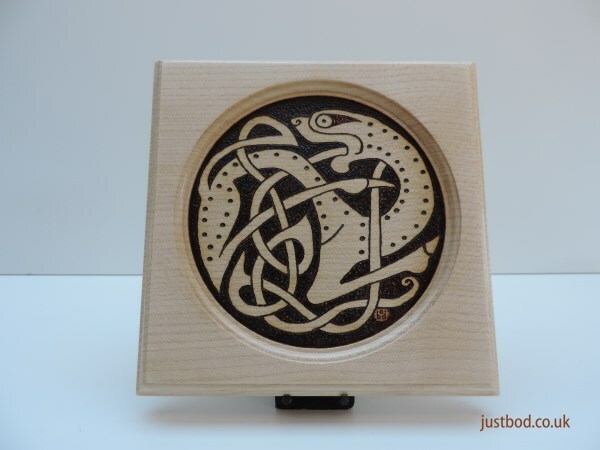 More of Justbod’s beautiful sycamore pieces can be found on his website, www.justbod.co.uk. 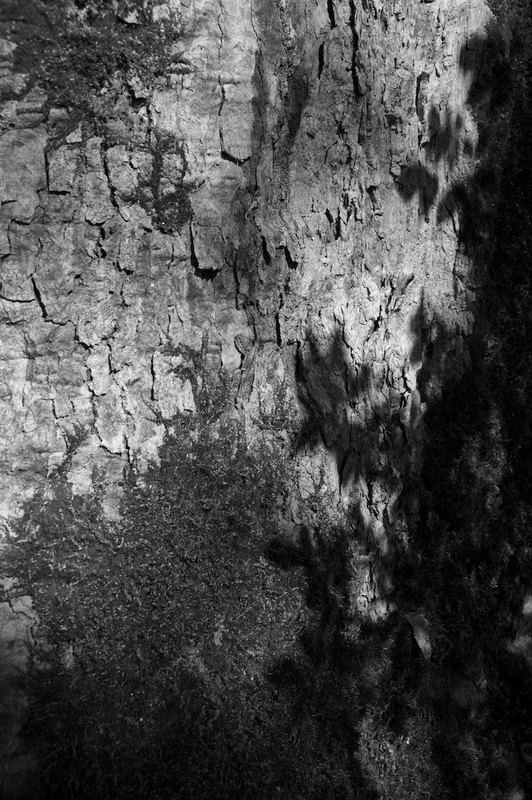 While young sycamores are regarded by many as pushy intruders, popping up where they are not wanted and multiplying far too quickly, there’s an entirely different feeling around the ancient, often solitary trees that stand weather-beaten and proud, centuries-old warriors from a half-forgotten time. These trees seem to have a distinctive character of their own, and some of them have played an important part in generations of human lives. Take, for example, the Corstorphine Sycamore, which, until 1998, was growing in the heart of Corstorphine, on the outskirts of Edinburgh. Some sources consider that it was planted by a monk in the 15th century, but others believe that it was a remnant of an avenue of sycamores that once led to Corstorphine Castle. In 1679 it was a silent witness to the murder of local landowner James Baillie (2nd Lord Forrester). A notorious womaniser, Baillie had seduced his own niece, Lady Christian Nimmo. Lady Christian waited for him to leave the tavern one night, and in the heat of a quarrel she drew Baillie’s own sword from its scabbard and stabbed him. She fled the scene, but was later caught and executed in Edinburgh. Perhaps not surprisingly, the Corstorphine Sycamore soon developed the reputation of being haunted by a White Lady, and local schoolchildren would dare each other to play beneath its branches. There was also a story that the dastardly Forrester had buried some treasure in the tree’s roots, and that every spring this treasure gave a golden hue to the fresh leaves. Lured by the promise of riches, one villager decided to have a dig around one night with a shovel, and found himself being commanded by an eerie disembodied voice to stop at once. The Corstorphine Sycamore obviously had a fearsome reputation, but this did not stop a gale from snapping it in two on Boxing Day, 1998. The residents of Corstorphine were saddened by the loss of this 62-foot veteran, and local carpenters were commissioned to create something of lasting beauty from the timber. Clocks, boxes, vases, chalices and even violins were fashioned lovingly from the fallen wood, so that the memory of the Corstorphine Sycamore was preserved. But sycamore is amazingly resilient: in recent years new shoots have pushed up from the stump, proving that there is still life in this formidable old tree. While we’re still on the subject of hauntings – and it’s only a few weeks until Hallowe’en, after all – there’s a rather chilling story attached to a sycamore in Finnis, County Down, in Northern Ireland. Early in the 20th century it was believed that the area around the bridge in the village was haunted, and a local priest was asked to carry out an exorcism. He succeeded in capturing the evil spirit in a bottle, which he secreted, for reasons known unto himself, inside the trunk of a sycamore tree that stood by the bridge. Although the hauntings ceased, the tree itself became the object of much fear and superstition, and it subsequently died. It’s not possible to know how soon this occurred, but it would be interesting to find out! Nothing but the gaunt trunk and a couple of withered limbs remained, but these still held a remarkable presence – so much so that, when new power lines were being routed through the village, the workmen had to be persuaded to run the cables through the tree, instead of cutting it down. A slightly more reassuring story comes from across the border in Laois, in the Irish Republic. In the 6th century St Fintan established a monastery at Clonenagh, next to a holy well, and this became a popular destination for pilgrims for hundreds of years. In the 1800s a landowner filled the well in, but the water was soon found to be bubbling up inside a hollow sycamore tree which stood close by. Delighted by the miracle, visitors would hang rags on the tree as offerings, and hammer coins into its bark. The ‘money tree’ of Clonenagh blew down in 1994, but one source states that new shoots have appeared from its base. 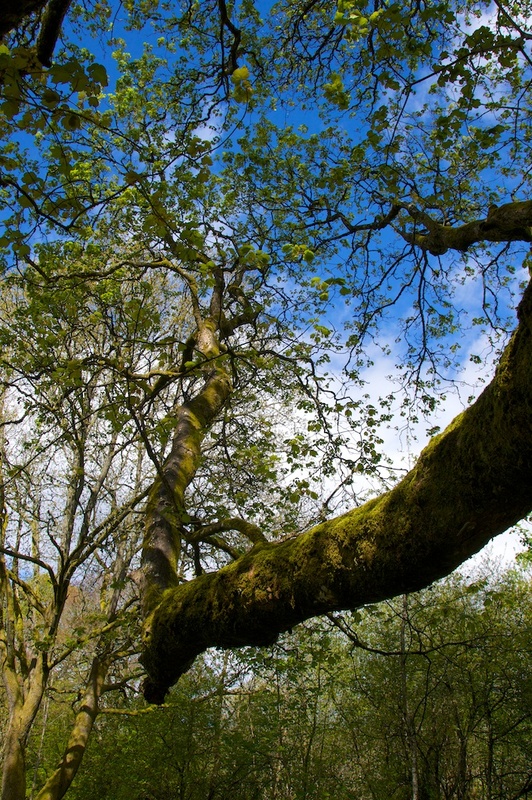 Not to be omitted from this little ramble around ancient sycamores is a specimen at Newbattle Abbey, said to have been planted by the Earl of Lothian in 1560, which is the earliest known planting date for a sycamore in Scotland. This tree attained a majestic height of 95 feet but came crashing down in a storm in May 2006. Saplings grown from the tree have now been planted in its original position, in the grounds of Newbattle Abbey College. A grand old sycamore (above and below) which guards the entrance to Castle Campbell in Dollar Glen has a powerful presence which almost overshadows the castle itself, especially as you approach. 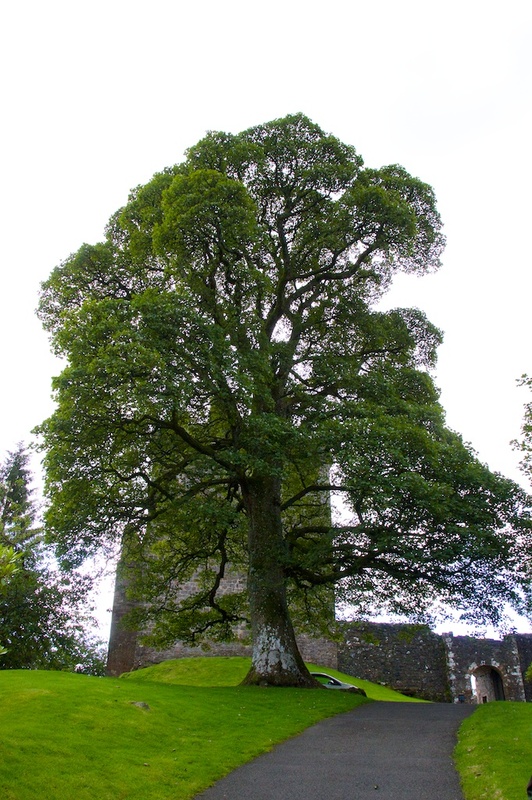 According to the website of Historic Environment Scotland, it is called the ‘Maiden Tree’, commemorating an unnamed princess who was banished to Castle Campbell – otherwise known as Castle Gloom – as a punishment for falling in love below her station. 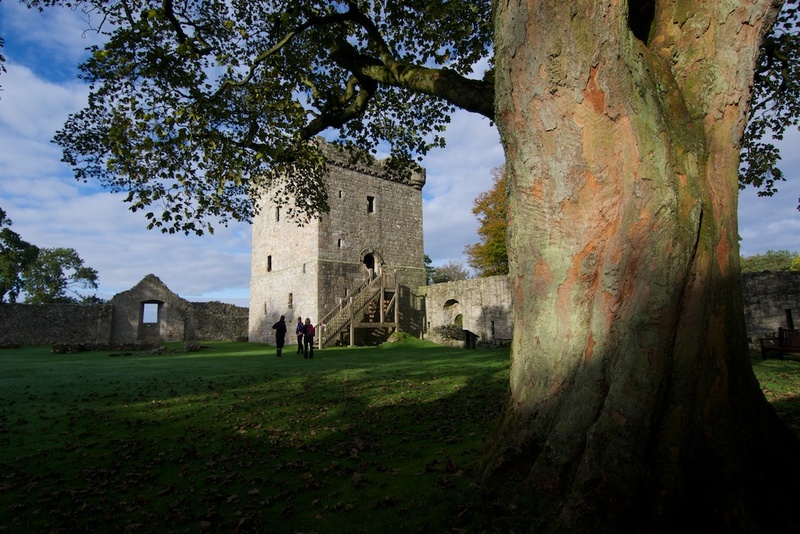 In the courtyard of Loch Leven Castle (above), close to the entrance to the Glassin Tower where Mary Queen of Scots was once incarcerated, I noticed two wonderful old sycamores with the most beautiful bark. These, too, had a presence. It strikes me that sycamores like to grow where there are plenty of emotional undercurrents! Talking of which, over the centuries, sycamores seem to have lent themselves very well to the purpose of hanging-trees: it’s easy to see why, as their lower limbs grow thick, long and straight. Examples still stand in the grounds of Leith Hall, Aberdeenshire and Blairquhan Castle, Ayrshire, and there must be many more. Some sycamores were also known as ‘dule’ or ‘dool’ trees, from ‘deurshuil’, meaning ‘weeping eye’: these were remembrance trees, where a chieftain and his followers would stand to mourn the loss of their kinsmen. 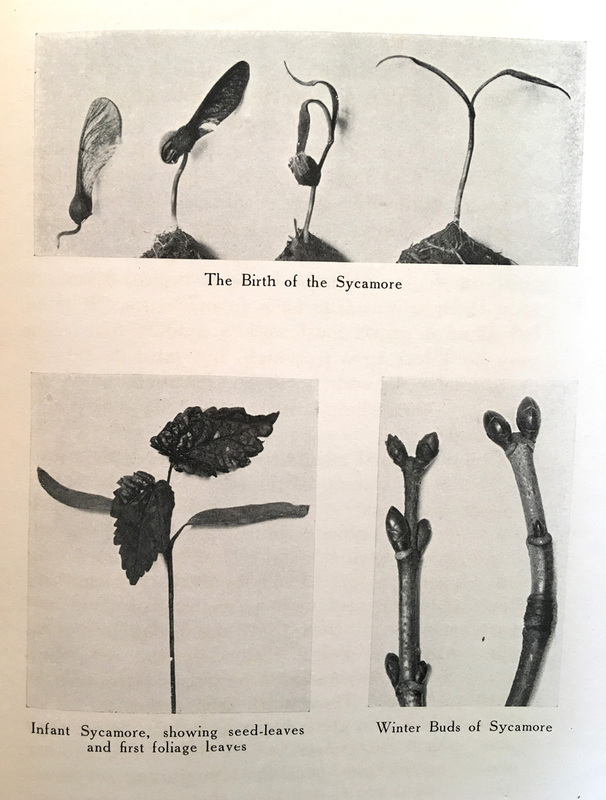 So, while young sycamores continue to be weeded out of ancient woodland – and rightly so, to maintain the proper ecological balance – there are still a few extraordinary specimens that deserve our respect because they seem to hold a kind of collective memory in their sap, like the DNA that we carry in our own genes. Like the last crusader, they stand silently on the outskirts of time, offering solace in grief, vibrant with life while remembering death, their long generous branches perhaps even spanning the gulf between the two. Thanks to Justbod for his contribution and for allowing me to include photos of his work. Really interesting article – thank you Jo! So much here that I didn’t know – although I can’t deny that I love working with the wood of the sycamore, I have always had ambivalent feelings about it, and seen it as a bit of an interloper. Love that your article challenges these preconceptions and highlights the beauty of the sycamore and its interest. Also – thank you again for featuring my work – much appreciated! Thank you for your help with it, Justbod – your work makes a lovely addition. I learned a lot from writing this, and I hope it does encourage people to look twice at sycamores. They certainly seem to have an affinity with the darker episodes of history! I loved this article, so much interesting information and research has gone into it. I especially enjoyed reading about the Birnam trees near Dunkeld and will look out for them next time I go home to Scotland. I look forward to all your articles as I love trees! Thank you very much, Linda! The trees at Birnam are certainly worth a visit. The sycamore has the most amazingly long branches! There’s a real feeling of peace when you stand next to such majestic old trees. As am ecologist I have mixed feelings about sycamores and you have perfectly summed these up in this post. Thank you. Thank you! I am glad you felt that I struck a balance. I was surprised at how many veteran sycamores there are! An absolutely wonderful essay on this under-appreciated tree. I used to be rather sniffy about sycamores, with their tendency to spring up in unwanted places and their drab autumn leaves turning to a soggy, slippery mess underfoot (John Evelyn did have a point!). 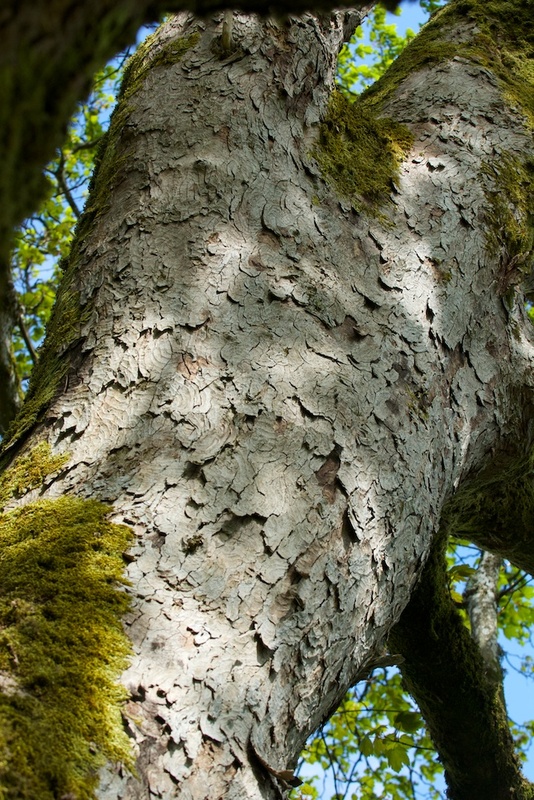 Here in Perthshire, with several ancient sycamores round about (Birnam included) I have learned to like and admire them, both from a distance – the old specimen trees are really statuesque – and close up – that glorious bark! Thanks for this very enjoyable piece. That’s very kind, thank you! 🙂 I agree – the leaves tend to look messy, even while ageing on the tree – but the bark can be spectacular. I think it’s just one of those trees that gets better with age! Fascinating article Jo! I admire the amount of research that you have done on it and the very articulate narrative! Thank you very much! 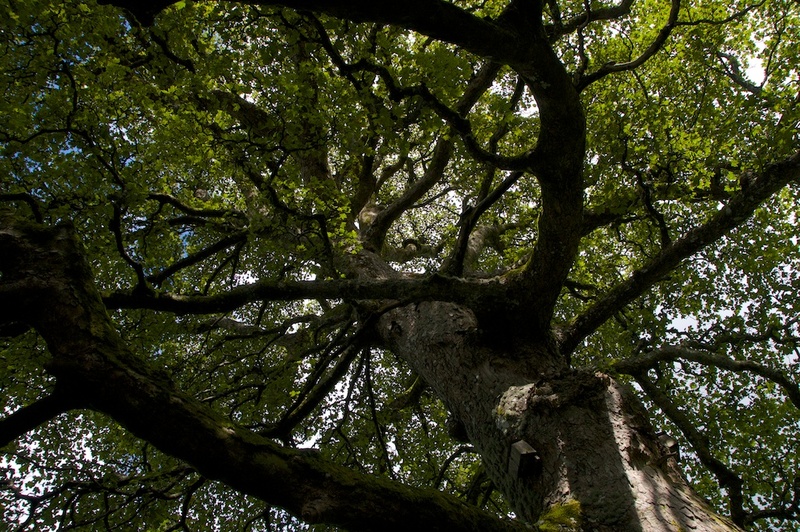 I love finding out about trees – have learned so much in the time I’ve been doing it. Sycamores really surprised me. I’ll be looking out for some more of these veterans now. Beautifully written, beautiful pictures, great and varied research. Thanks! You’re most welcome, Deb! I enjoyed researching and writing it, and I was really surprised by the wealth of folklore surrounding old sycamores! I did not know our sycamores are maples. Guess I’ve never been involved with one enough to notice the similarities. That would explain why they’re a problem. In our prairies maples are considered weed trees. I’ve been told it’s not just their fast growth, but the roots grow close to the top of the soil and therefore take rainwater from other trees whose roots go deeper. The sycamore certainly is a majestic tree. Very interesting article, thanks! That’s interesting about their roots, Pat. I can imagine how a lot of them would certainly have an impact on the water supply for other species. But yes, how majestic in old age! My Dad and I once had a very confused conversation about sycamores. We somehow got on the subject of trees with seeds like helicopters, and he mentioned sycamores. I said no, that’s maples, don’t sycamores make little ball thingies? Eventually, we figured out that we were talking about different trees. Dad, who grew up in Northern Ireland, was thinking of Acer pseudoplatanus. I, who moved to USA when young, was thinking of Platanus occidentalis. I don’t think either of us knew about Ficus sycamorus. Oh dear! I hope you got it sorted out. Every country has its own sycamore, it seems! 🙂 Thanks for sharing the story. What a fascinating post with a great deal I didn’t know about sycamores. My mum would agree with the environmentalists who don’t care for them. She’s been plagued by the helicopters falling into her garden from neighbouring trees, so much so that it was a contributing factor to her moving house at one point. Unfortunately, in our current abode one of our neighbours has a magnificent, enormous old sycamore whose branches hang over a corner of our garden, dropping its leaves and helicopters onto our lawn with gay abandon. It isn’t quite as bad as the garden afore-mentioned because there she had to deal with a number of trees whereas here it’s only one. I think I’ve been mistakenly thinking of Norway maples as plane trees for a long time. Thank you very much, Lorna! I found a lot about sycamores that I didn’t know myself. It does sound like a nuisance when they shed so many seeds onto your lawn and I’m sure they would take root quite eagerly there! There is a similarity with the plane tree. ‘Wayside and Woodland Trees’ says that one of the sycamore’s other names, which is ‘false plane’, led to it becoming known simply as the ‘plane tree’ in Scotland. We play god too often in the natural world. 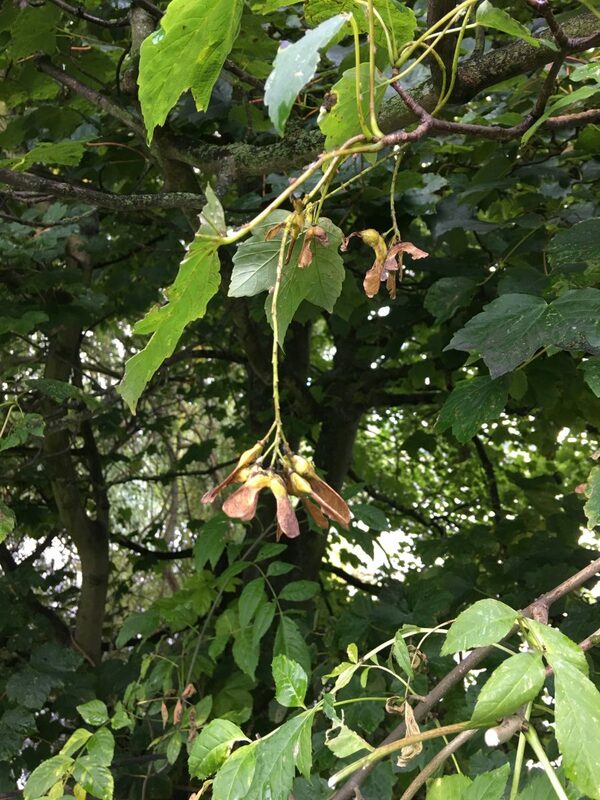 Even with my conservationists hat on I admit to despair with colleagues who condemn the Sycamore….so its none native, nor are Chestnuts and other trees we treat as essential to our countryside. 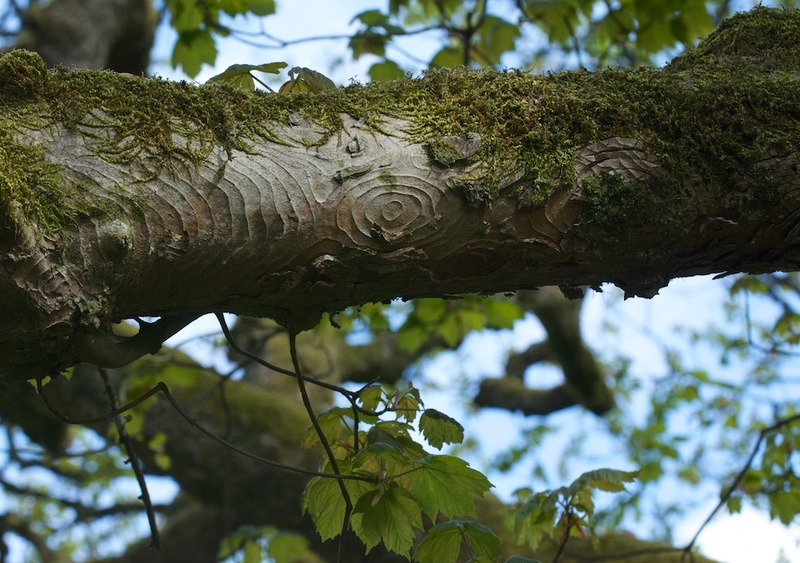 Interestingly the Woodland Trust in its words on Sycamore suggest that instead of trying to eradicate them from woodland that they should be treated and managed as any other tree in that wood. 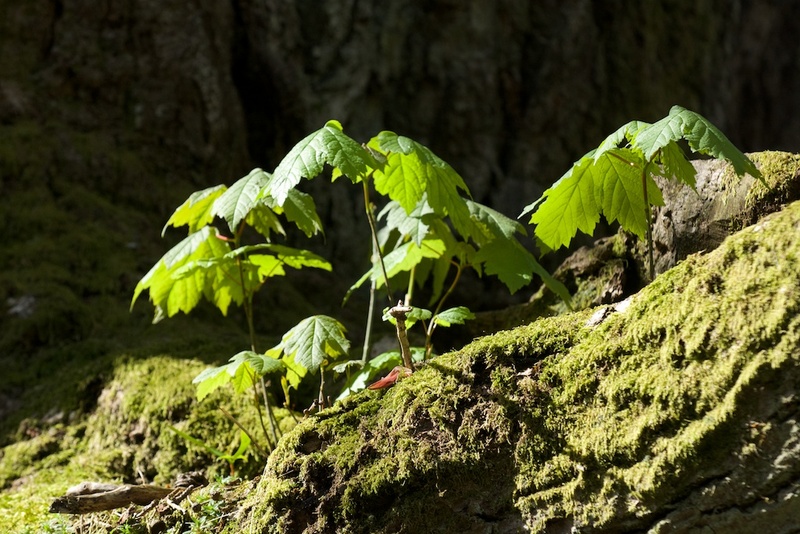 Research also showed that far from being a useless specie for our woods the Sycamore did provide support for insects, birds and woodland mice and squirrels……in particular the seeds were a valuable food source with only a small percentage actually germinating…..the rest being eaten or rotted down. Those that did sprout could easily be removed in a managed woodland before they have a chance to grow to any size. Thankfully many are now recognising that they are part of both woodland and countryside the later would in some areas be very bare without them. Very true, David, and perhaps in another 100 years or so we might have a different philosophy, if science moves on again – as it always does. That is a good point, that many areas of countryside would look barer without sycamores. 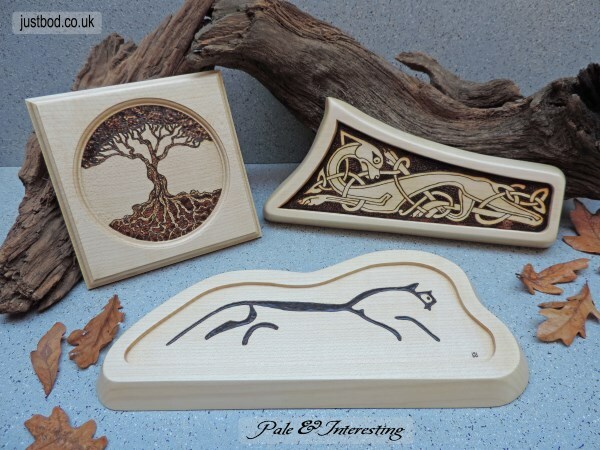 Yes, I love the woodcarvings too – Jusbod has an amazing skill! Sycamore is supposedly prolific…yet in parts of the UK, and I am thinking of the Yorkshire Dales as a good example, Sycamore have been planted as a wind break for the exposed Farm Houses. Not many usually just two or three. They have been there for generation upon generation yet it is still only that two or three. Yep, science will thankfully move us forward in new directions but I also hope a good dose of common sense is also applied. Just as a ‘final’ note on Sycamore. I was pleased to see that the RSPB now suggest that the tree is a vital home for a great range of insects (and therefor important for Birds). Seemingly it is both its ability to hold leaves longer into the autumn and also is rough bark that provides hideaways. Common sense way yet prevail. Thank you for adding that, David. I’m glad that the sycamore’s qualities are being identified. Thank you – really glad you enjoyed it! The photographs are marvelous, and the text just as good. Many thanks!